At Protect Environmental we believe that knowledge is critical to waste management and spill response. 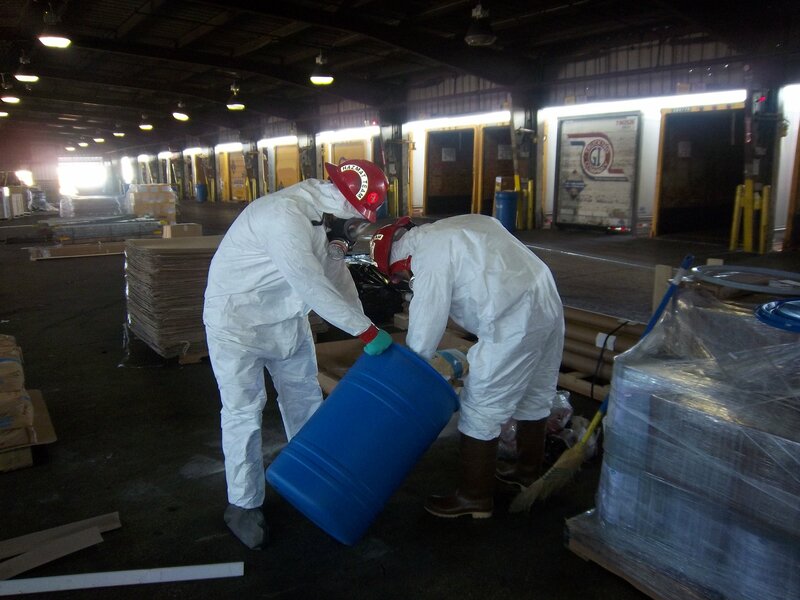 If your company generates hazardous waste, universal waste or other regulated waste you must comply with stringent EPA and DOT guidelines when disposing of these wastes. Generators in the state of Texas must also comply with regulations established under Title 30 of the Texas Administrative Code as well as federal regulations. Failure to follow the law when it comes to waste disposal could mean stiff penalties from the TCEQ. Protect frequently assists our in determining which of their wastes are regulated and what the best disposal options are by reviewing generator process knowledge and using waste characterization techniques such as MSDS (SDS) examination or sampling and analytical testing. We then help guide clients on how to safely store their wastes until they can be disposed of by providing recommendations on marking packages, packaging materials in correct and compatible containers, segregating incompatible wastes and setting up secondary containment or spill response procedures. Protect staff are familiar with state and federal waste rules so when a waste stream is ready for disposal, we can arrange for transportation and disposal of wastes at permitted facilities with supporting documentation such as manifests and profiles for waste reports. In addition, we specialize in hand-on waste minimization services such as source reduction, waste consolidation and researching recycling options to reduce the overall amount of waste being produced at your facility. Whether you need someone to completely manage your wastes or just need help disposing of a few hazardous chemicals, Protect can offer insight and solutions that fit your situation. Protect staff can even direct you on how to keep up to date with training requirements for waste generators and transporters. We encourage our clients to call us with any questions they may have. A simple phone call can often let you avoid a very economically damaging mistake down the road. We hope that some day Protect can give you peace of mind by meeting your waste management and spill containment needs.